Compiled centuries before the birth of Jesus, the Analects of Confucius is anything but dry ancient philosophy. Many of its passages hold the same power as any great Socratic dialogue. Which makes trying to get to the heart of the Analects - and its importance - a challenging and undeniably exciting intellectual pursuit. 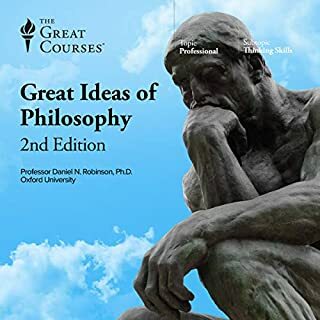 After grounding your approach to the Analects with a look at what we know (and don't know) about Confucius' life, career, and teaching philosophy, you'll examine some of the book's most powerful, central themes. Among these are remonstrance (an idea at the heart of Chinese social and political life) and effective rule (which, for Confucius, required a grounding in morality and integrity). As you illuminate your understanding of key passages in the Analects, you'll also meet the students, philosophers, and statesmen who, in their own ways, contributed to the millennia-long story of this enduring book - by recording Confucian thought, critiquing it, building on it, pillorying it, and resurrecting it for the modern age. 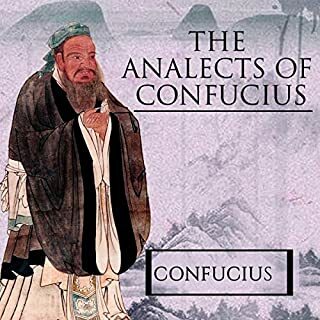 As with all great philosophical experiences, the Analects is a work whose intellectual richness and insight remain with you long after you've heard the final passages. So, too, will these lectures, which will help internalize Confucian teachings - and make them work in your own life. This audiobook is like listening to a giant table of contents. After a while I skipped around to find real content from Confucius, but it is scarce. There is more content on my Zen calendar daily sayings. No. Surprisingly little coverage of the actual Analects of Confucius. Not sure what the real goal of the lecture series was, very meandering. Would you recommend Books That Matter: The Analects of Confucius to your friends? Why or why not? What didn’t you like about Professor Robert André LaFleur’s performance? Delivery was meandering and self-indulgent. Too many tangents which did little to help me understand the source material. Professor was more interested in telling his favorite stories than providing analysis of the text itself. 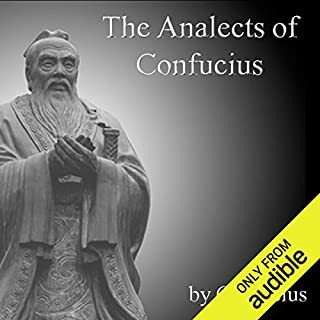 Was Books That Matter: The Analects of Confucius worth the listening time? No. Would not listen to again. 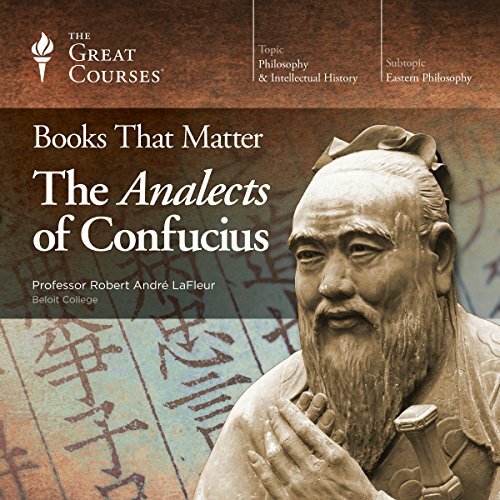 Should not be titled "Books That Matter: The Analects of Confucius" when relatively little of the lecture series is dedicated to study of the book itself. Archaeology stories related to different historical texts, uninteresting anecdotes from years as a teacher, travelogue, etc. Would be better if it was called "My playful musings and favorite stories after years of teaching and researching Chinese history". At least then I would have skipped it. Great course that makes Confucianism accessible. I was expecting more on the text itself. Overall worth it. not a discussion about the work. If the &quot;great books' series is just that, then I am not interested. I want the original pieces. It was well done, must not what I had wanted. A wonderful history and explanation of China's most influencial scholar, Confucius still remains relevant today. Seriouslly though....Well narrated, a lot of information . I would reccomend this book. Great job! 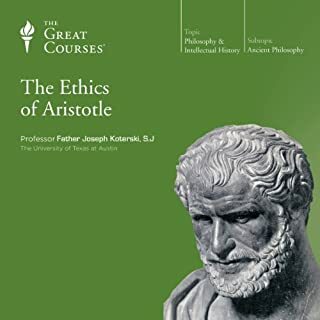 I am incredibly glad I listened to this course before picking up the Analects! It gave me much more insight into the text itself and the scope of it's impact on China as a whole. Comprehensive, cultural and practical. I hope i will not need a coffin in practicing remonstrance. Dr. LaFleur caught a big trend with his observations about the ultimate fate of China. It can almost be plotted from the past to the future. It has yet to rise to the summit. Excellent. 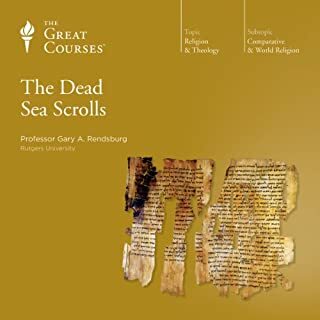 I loved this lecture series so much that I plan to listen to this a few more times. I have learned to distinguish false critics and blame on Confucius teaching for the backwardness in Vietnamese social progress in the 20th century. I truly appreciate how Professor clarifies genuine Confucius teaching of life long learning and how his teaching is still very relevant today. 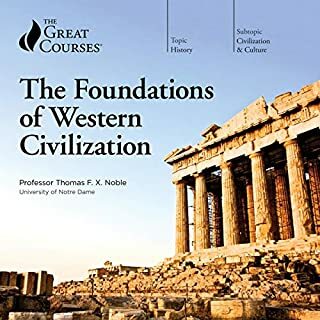 As I go through the series of Books That Matter, I realize we have not changed that much in over 2500 years.